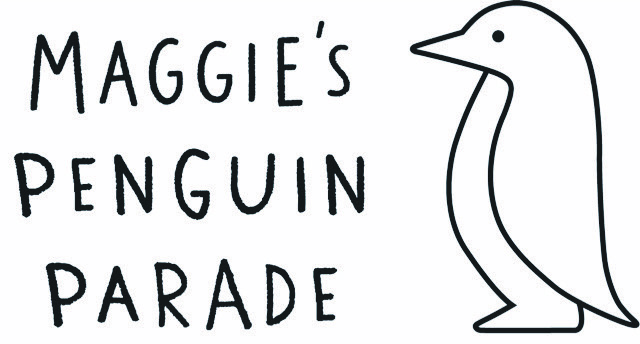 Safehouse announces sponsorship of a Maggie’s Penguin in partnership with Dundee & Angus Chamber of Commerce. On behalf of The Starn Group; Safehouse, along with the Dundee & Angus Chamber of Commerce, are proud to announce our co-sponsorship of a penguin in this year’s Maggie’s Penguin Parade. There will be a trail going live on 29th June which will continue all summer culminating in a grand farewell event in Slessor Gardens on 22nd and 23rd September before a spectacular auction on 24 September 2018. Previous Safehouse establishes exciting partnership with Houma based P3 Global Personnel, LLC.